Celebrate a friend or loved ones Birthday with a private beach yoga class. We would love to work with you to plan a yoga class that meets the energy and experience levels of your group. Contact us to plan this special yoga experience. 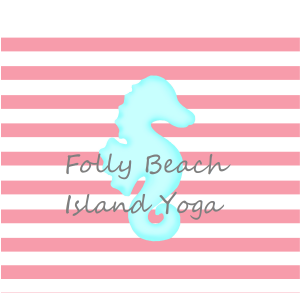 Private Birthday beach yoga classes are available on Folly Beach and Kiawah Island, SC.